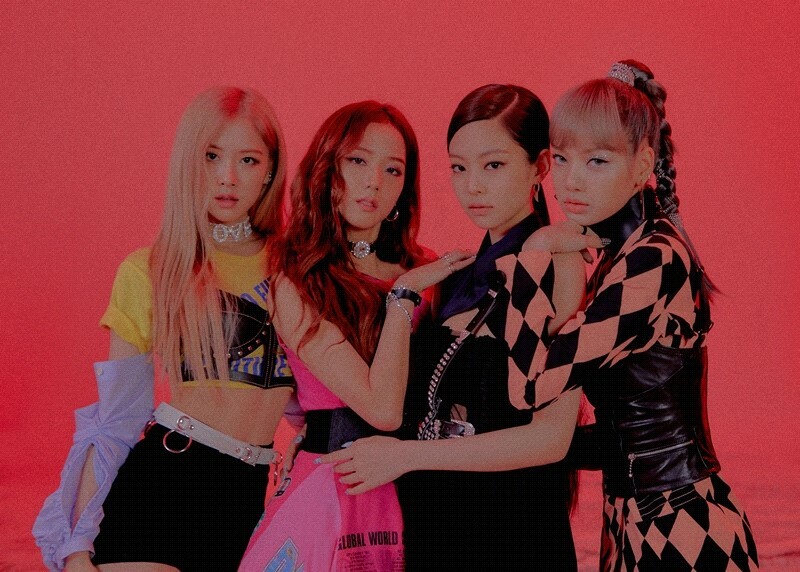 The music video for Black Pink's "Kill This Love" was the most watched video in 24 hours on YouTube, setting the world's No. 1 record. According to YouTube on April 8 (Korea Time), the music video for "Kill This Love" has garnered 56.7 million views in 24 hours since it was released at midnight on April 5. This is a figure that surpassed the previous record of world-class pop stars. Black Pink's music video for "Kill This Love" surpassed 100 million views on YouTube in 14 hours 2 days, breaking the world record, and is now on a frightening rise. It also ranked fourth on the global top 50 chart and 35th on the U.S. top 50 chart in the Spotify. Spotify has the largest number of members of the existing streaming service, valued at 197 million users. It is also considered as the music streaming platform with the highest ripple power. Black Pink appeared on a local music show over the weekend, staging a wonderful first live performance, drawing enthusiastic reviews from fans at home and abroad. Black Pink is breaking all-time No. 1 record on YouTube, will be the first K-pop idol group to appear on the stage of "Coachella Festival," the largest music festival in the U.S., on 12 and 19. Black Pink is scheduled to depart for the U.S. this week, and will appear on famous local TV broadcasts and radio shows, along with eight North American tours that will start in Los Angeles from 17 and lead to eight performances in six cities.